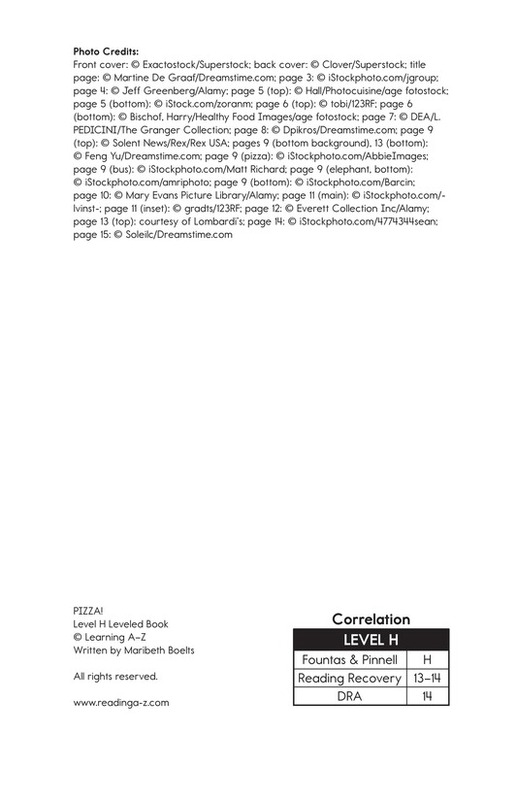 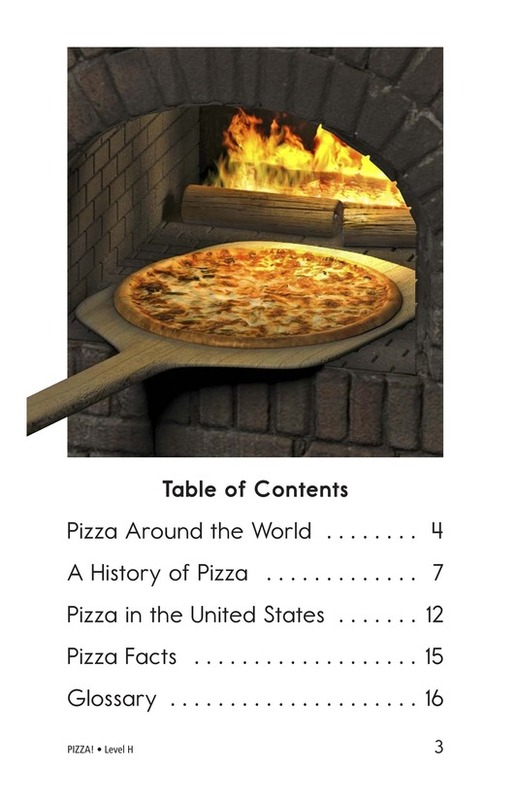 > Books > Leveled Books > Level H > PIZZA! 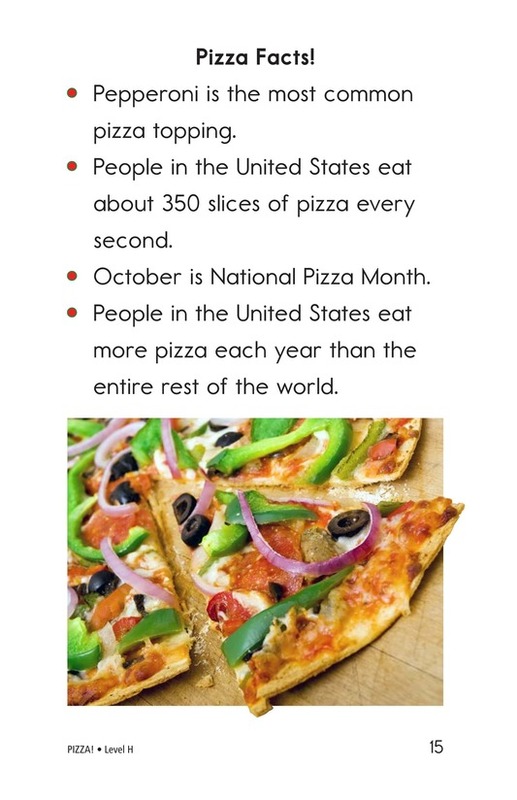 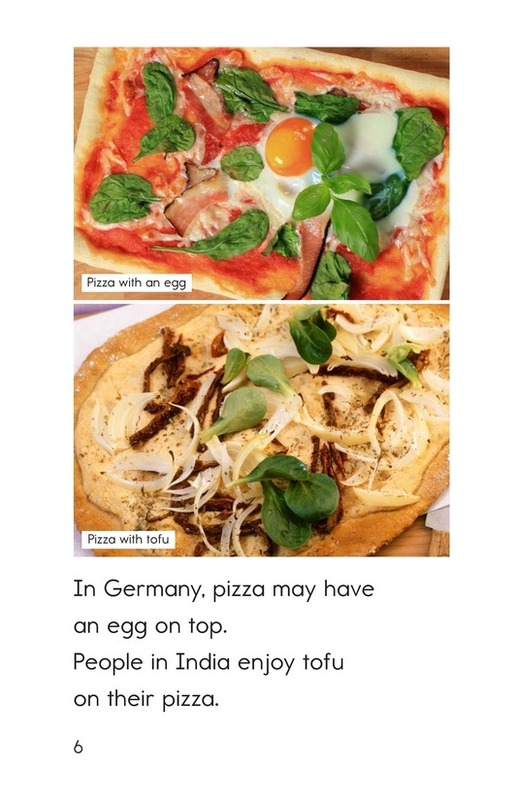 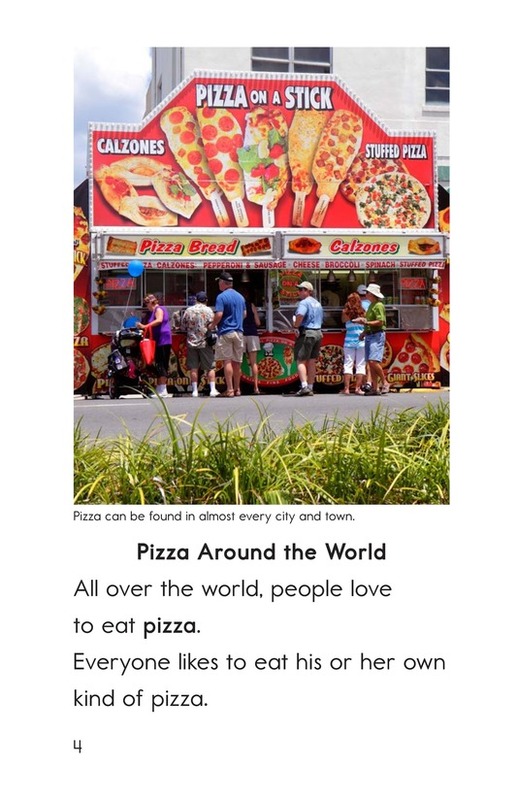 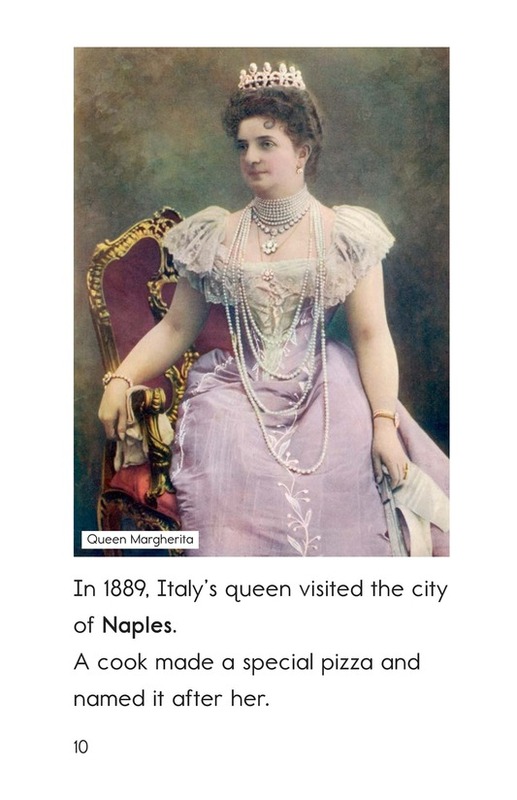 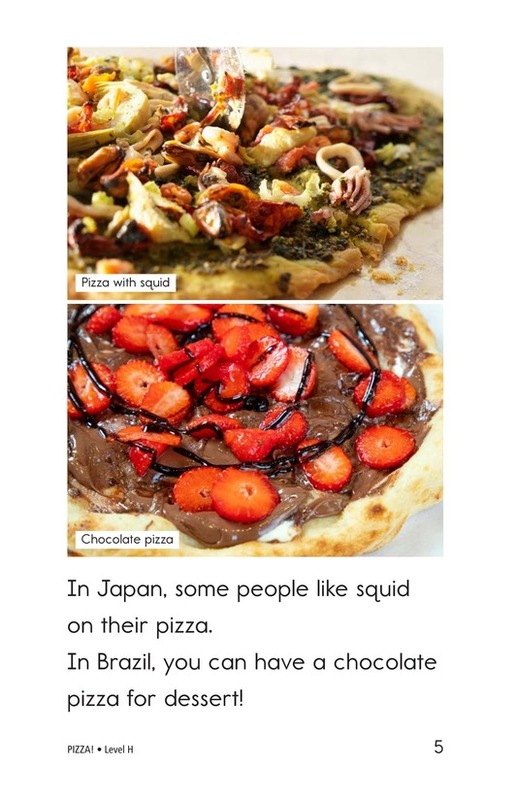 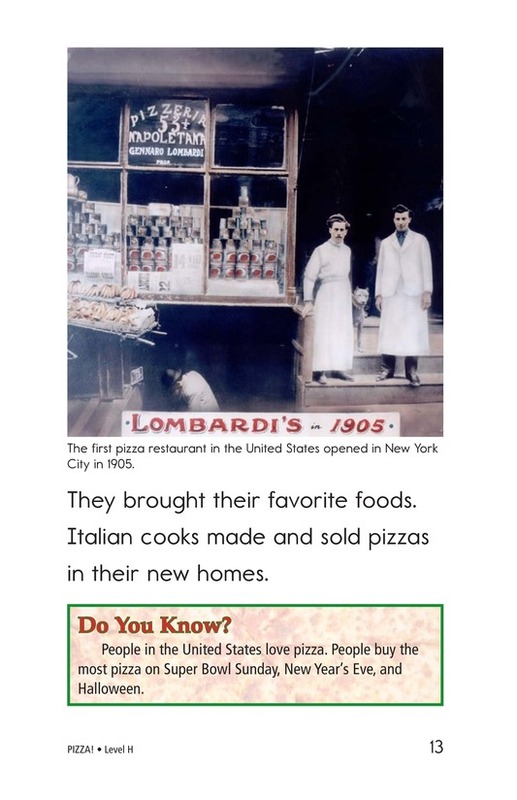 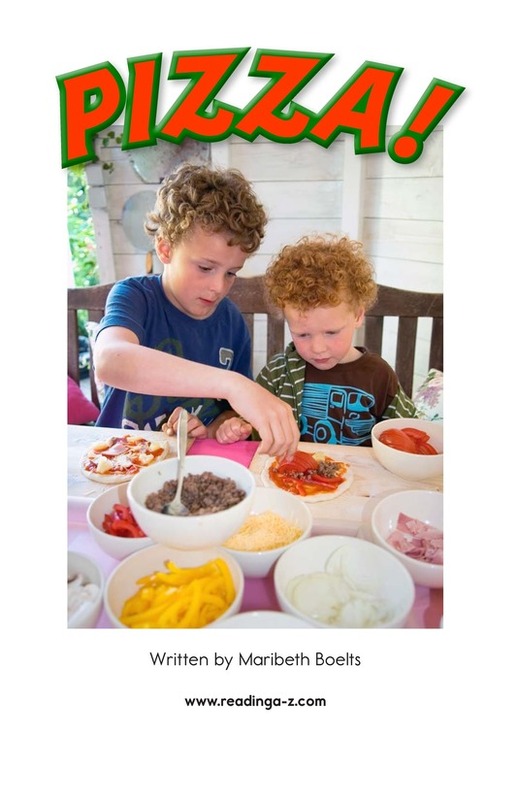 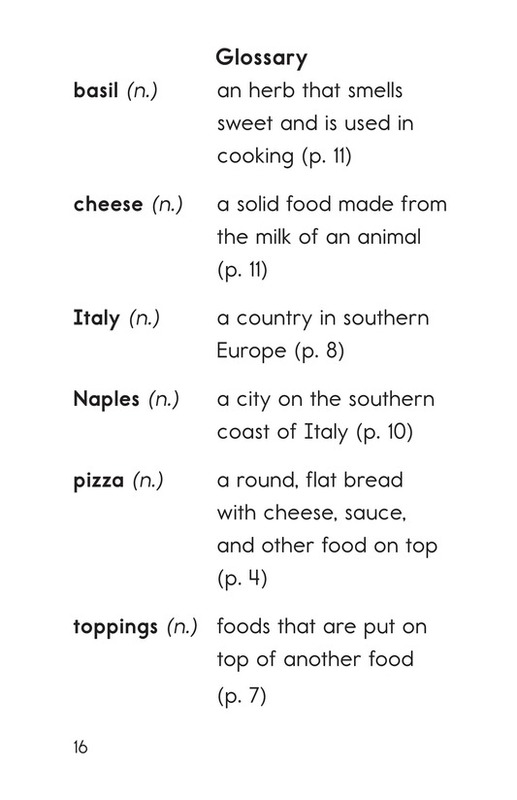 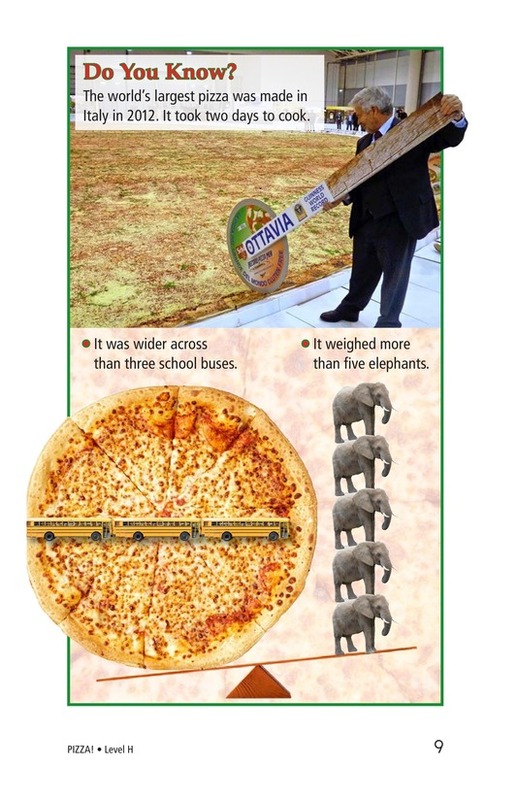 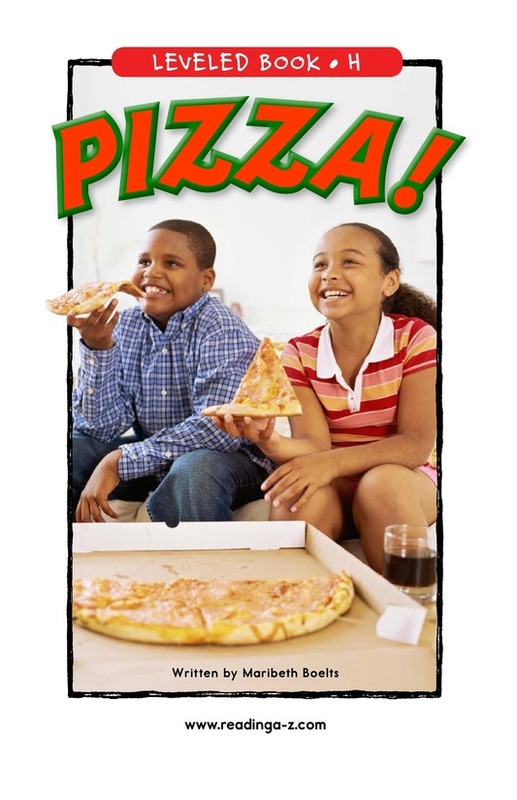 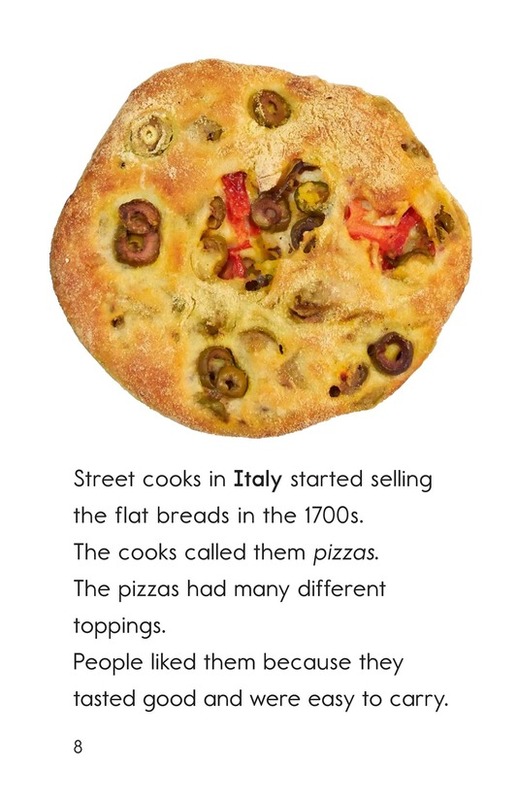 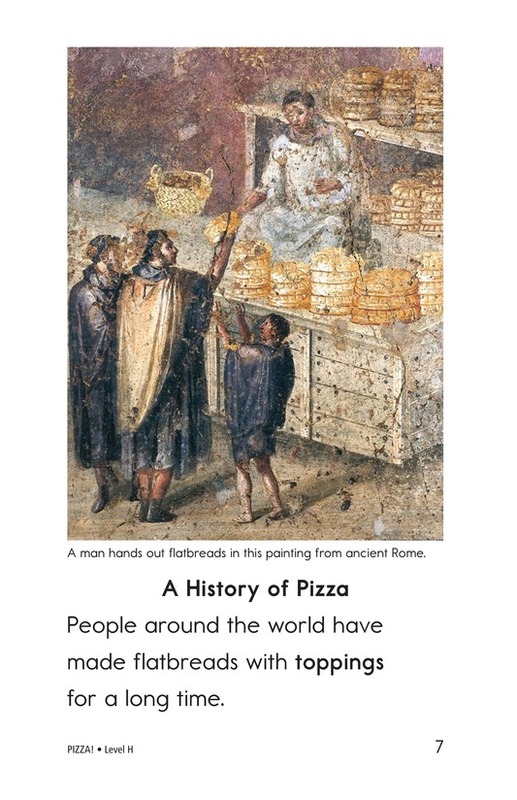 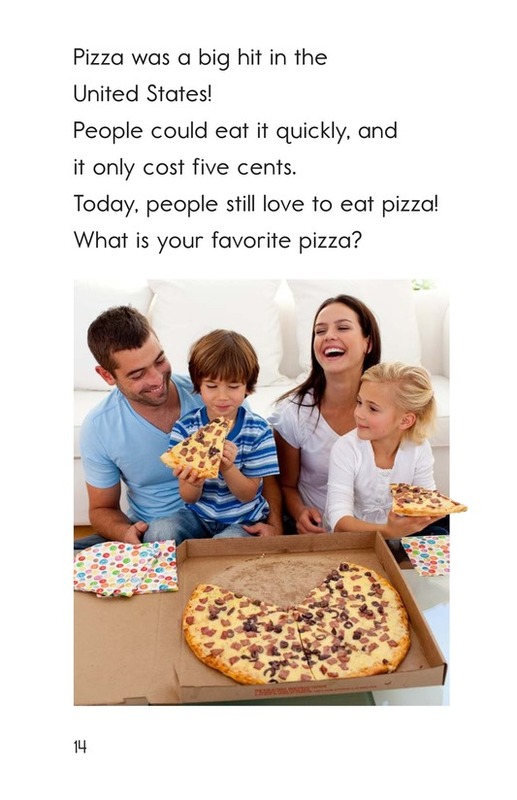 In PIZZA!, students will learn about this popular dish, including its origins, modern-day toppings, and fun facts. 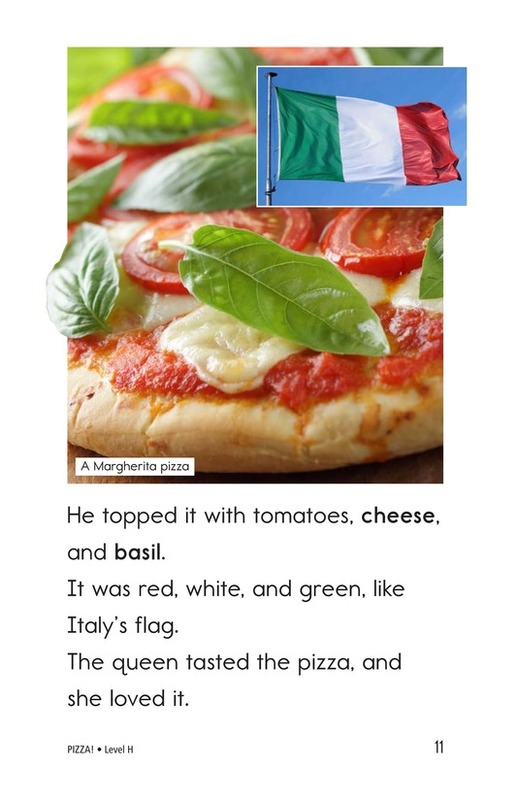 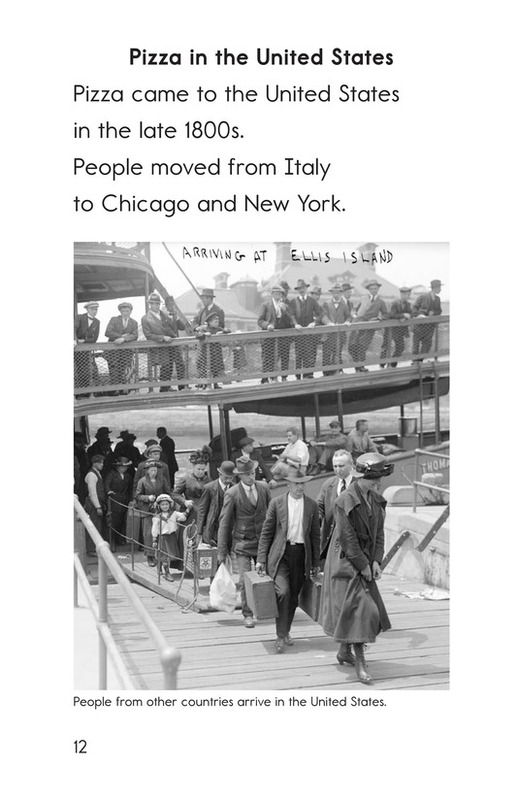 Detailed photographs paired with informational text will engage readers as they use high-frequency words and practice comparing and contrasting information.